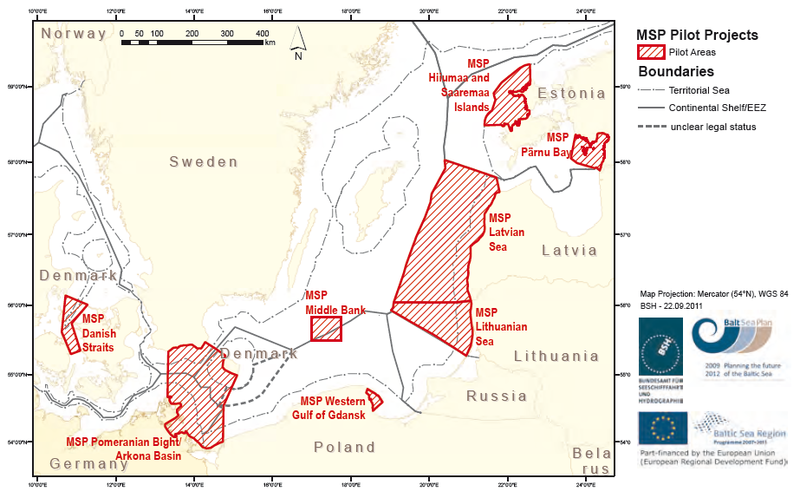 Within the BaltSeaPlan project, MSP processes were applied in eight distinct pilot areas throughout the Baltic Sea Region. These were accompanied by a set of transnational studies on various specific aspects in MSP, such as MSP data, stakeholder involvement, SEA, planning principles, a Baltic Sea MSP Vision 2030. The BaltSeaPlan Findings are a Summary Book providing an overview over all project activities, methods applied, problems encountered and outputs achieved within the BaltSeaPlan project. Emphasis is put on conclusions and lessons to be learned which should be taken into account in any kind of future initiative on MSP. How were specific planning steps (e.g. stocktake, conflict analysis) implemented within BaltSeaPlan? What were the outcomes of the activities that that took place within the context of BaltSeaPlan? What lessons can be learned from the BaltSeaPlan experience? This publication provides an overview of the outcomes, results and lessons to be learnt from the numerous activities undertaken within the context of the BaltSeaPlan project, and it is mostly based on activities and results of BaltSeaPlan itself. The purpose of this report is to extract general lessons which can be applied to other maritime planning contexts, in the hope of offering useful pointers on how to tackle MSP processes both at the national and the transnational level. The authors of this report have drawn heavily on the input provided by all BaltSeaPlan project partners and experts involved. In the case of specific activities undertaken at partner level, these findings mostly rely on what partners have expressed within their reports and are not based on an extra set of evaluating questions. In many cases, essential paragraphs such as checklists, recommendations, overview tables, figures and graphs from the respective reports are quoted. BaltSeaPlan publication titled “BaltSeaPlan Findings: Experiences and Lessons”, available online. Although this report draws mainly on the BaltSeaPlan experience, it is its stated purpose to extract general lessons that can be applied to other maritime planning contexts.